Being fond with people around you especially boys can intricate your behavior as well as your fashion line in the sense of being a tomboy exhibited by girls who dresses and behaves the way boys do, including wearing masculine clothing and engaging in boyish activities. 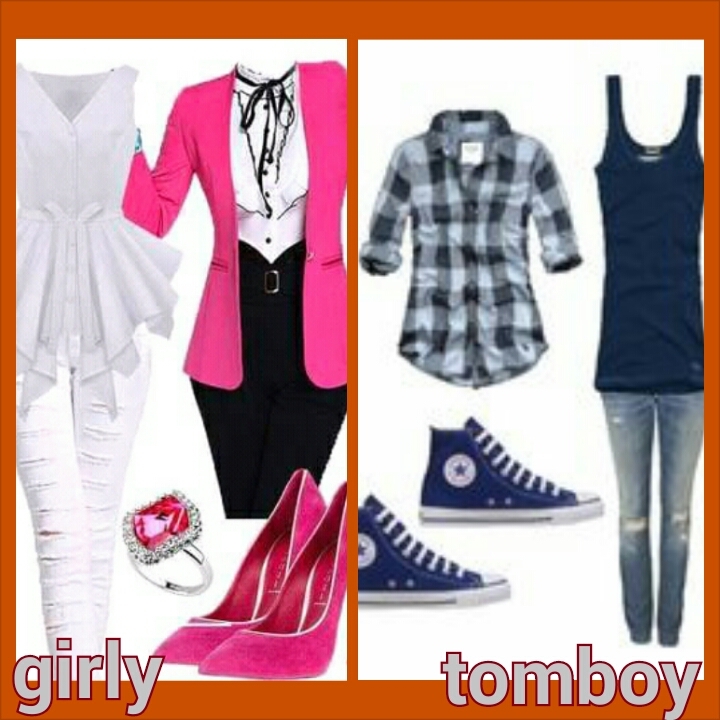 The thing with tomboys is that they really showcase a strong sense of nature both in styling, fashion and otherwise ( love their styles)….. Due to this power they exhibit in fashion even some celebrities are trendy in tomboys outfit like Avril lavigne, Kristen Stewart, Hayley kiyoko, lin and Lindsay lohan. those celebrities are known for their unique nature as tomboys…. Likewise, always stay beautiful and healthy..